Redding Real Estate – Living on Clear Creek – Fly Fishing Dream! 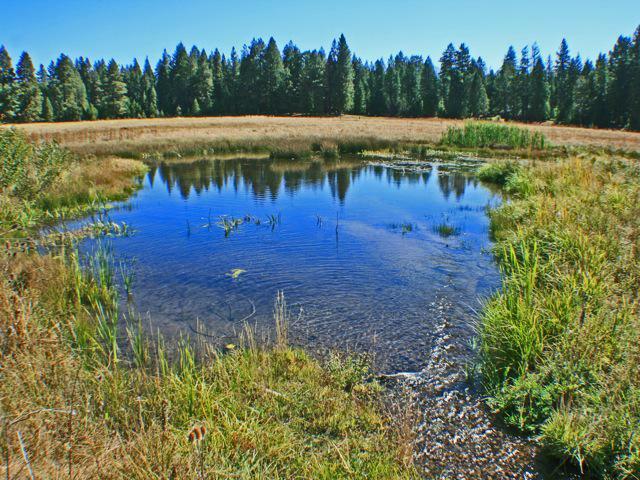 Redding Real Estate – Living on Clear Creek – Fly Fishing Dream– It is truly one of our most beautiful year round creeks. It is clear and pristine. It comes down from the North of French Gulch and moves down to empty into Whiskeytown Lake. It then continues on down south from Whiskeytown Lake to empty into the Sacramento River. It is known for white water rafting and on the lower South end, Salmon swim up the Sacramento River to spawn in the lower section of Clear Creek. 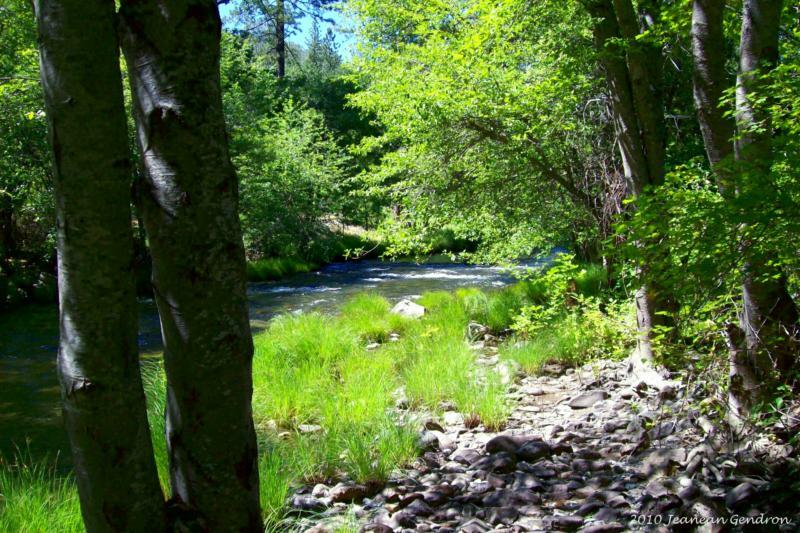 Located North of French Gulch on Clear Creek at the end of the lane is a perfect property. This newer home is sweet and in “like new” condition. 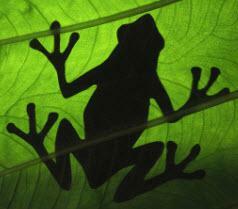 Enjoy 9.2 acres of Nature’s most beautiful country. Backing to BLM land, you have privacy and access to Clear Creek for your enjoyment. Fish for Trout, pan for gold or just watch the seasonal changes along the this year round creek. Sweet home offers charm and comfort in this beautiful setting. Don’t wait, this is your dream. This sweet home is 1680 square feet of your perfect dream. With 3 bedrooms and 2 baths, formal Living Room that offers that L floor plan for the Dining Room, and a family room, your have a well maintained and comfortable home for all lifestyles. Set in on Clear Creek frontage bordering the property to the West with filtered views of the Western Mountains, idyllic becomes reality. Backing up to BLM land and having your own 9.3 acres of privacy…well it doesn’t get better than this. With an over sized two-car garage and with a large extra space for an office, workshop or storage, you have a well thoughout and usable space for the home and the property. The original owners lived in this garage with the extra space (behind the garage) while building the main house. View of Clear Creek looking North as you cross the bridge. The property is to the left as you drive into the property and on the right as you look at this photo. Your dream hom is at the end of the lane for that privacy that makes all the difference. Creek frontage on your property. 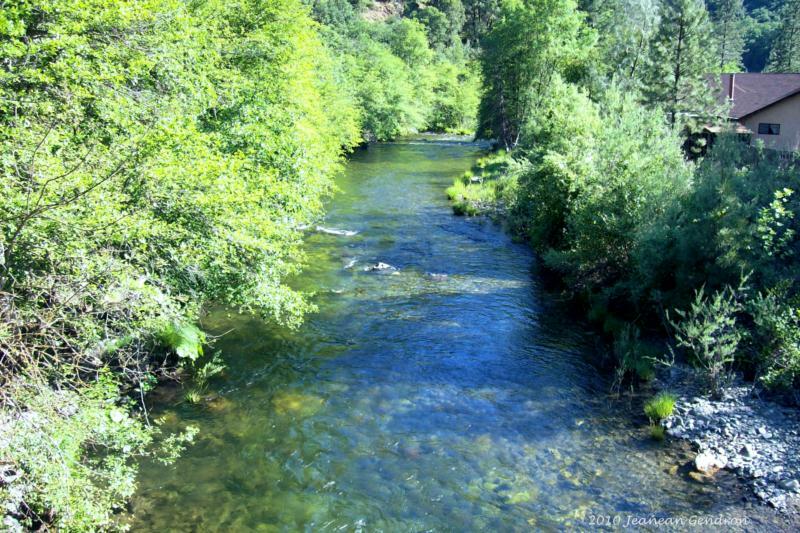 Redding Real Estate – Living on Clear Creek – Fly Fishing Dream–Filtered view and extensive creek frontage allow for fishing for trout, panning for gold or just watching the seasonal changes along this beautiful and pristine year round creek. Call Jeanean today for a Private Showing! This is Your Dream – Don’t Lose it! 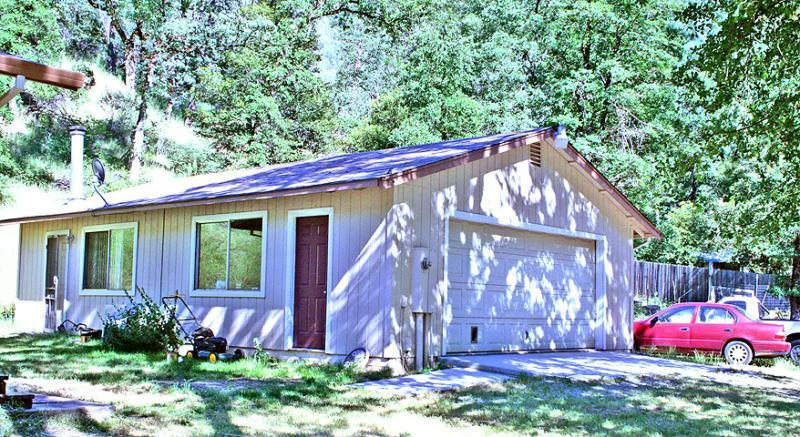 Specializing in Unique Properties in Shasta County! 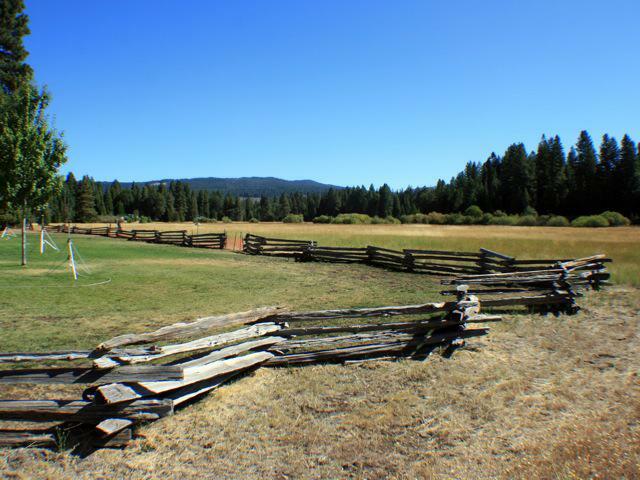 Redding Ranch and Land ~ Dutch Creek Ranch ~ 1200 Acres in the Foothills! 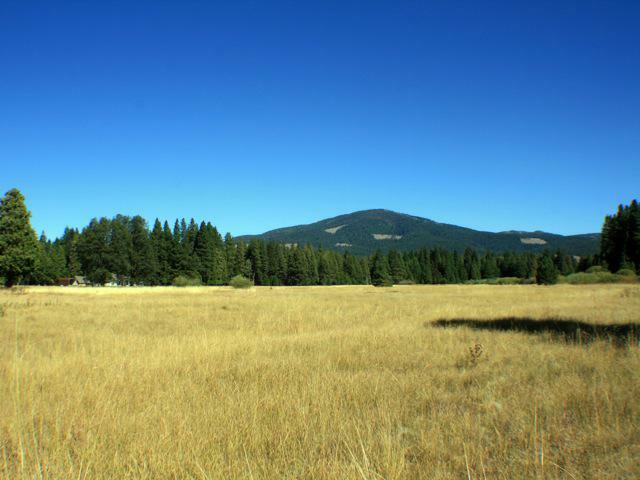 Redding Ranch and Land ~ Dutch Creek Ranch ~ 1200 Acres in the Foothills–Just South of Redding in the foothills this 1200 Acre Ranch has Views of Mount Shasta and the Western and Eastern Mountain Ranges. 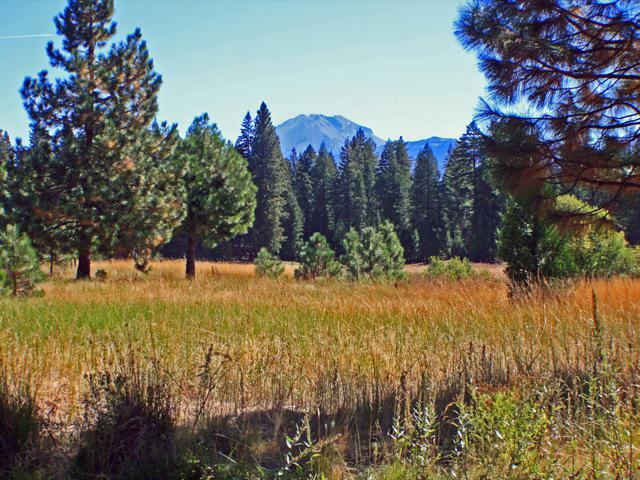 With views of the valley, you have peaceful, clear meadows and with two seasonal creeks and two ponds. 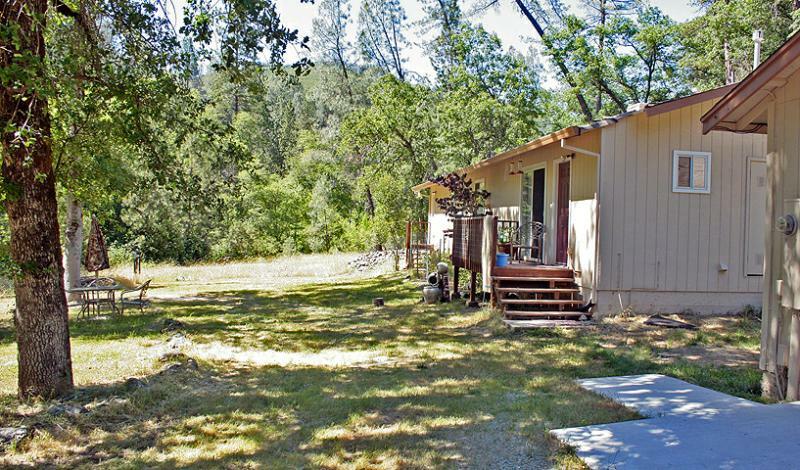 Oak Studded Land with rolling hills, Valley and Mountain Views! Beautiful Oaks trees and with foothill topography are ideal for vineyards. 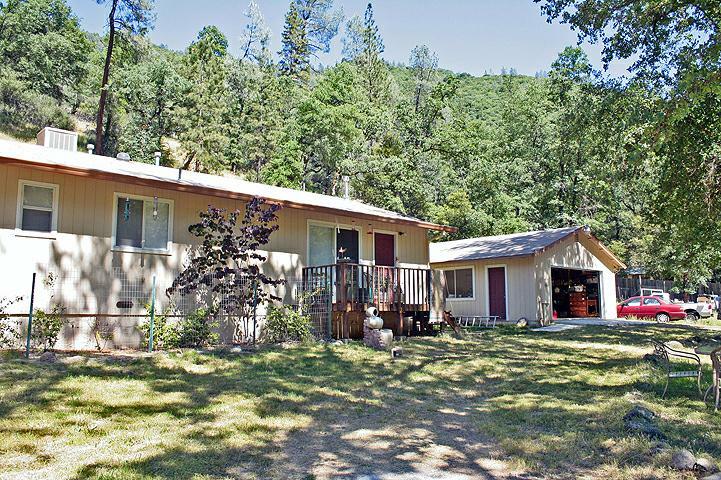 Redding Ranch and Land ~ Dutch Creek Ranch ~ 1200 Acres in the Foothills––Views of the Valley and surround Mountains make this property very attractive. Call for a Private Viewing of this property. I am Jeanean Gendron and you can reach me 530 276-7417. I answer my phone. I grew up on a Ranch in West Texas. I’ve been in love with the Land ever since. My husband shares a love of the land and together we Market and Sell Land in the West.